I’m ecstatic to announce that: after 8 years of travel, interviews, graphics production and editing, the Charts of Reliability DVD is finally finished. 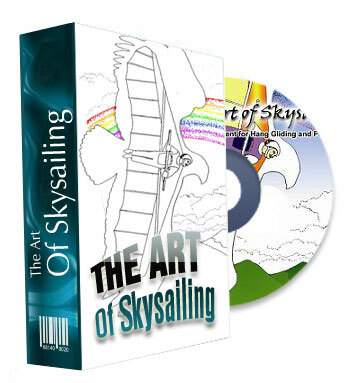 It will now accompany the perennially popular ‘Art of Skysailing’ Risk Management Notebook, which has been revised and updated. The DVD is nearly 4 hours long and covers all the lectures; The Wondrous Wind, The Wing, and The Windividual – it also includes almost 25 minutes of bonus material. It is an excellent resource for students, tool for instructors and general knowledge/good judgement review for all pilots. It is easy to navigate with over 80 chapter points.